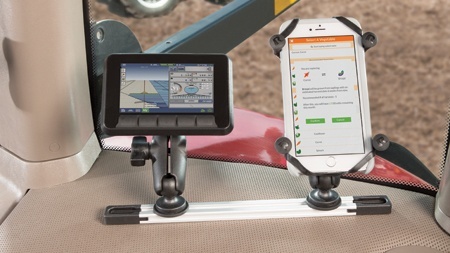 If you need to attach multiple devices to a flat surface for rugged use, then the RAM® Tough-Track is the innovative solution you’re looking for. Choose from modular aluminum, top-loading composite, and end-loading composite versions. 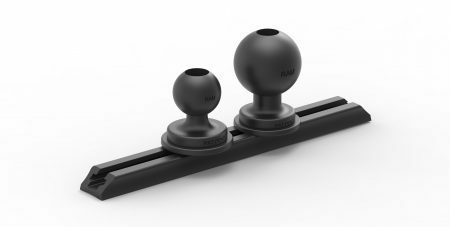 Best of all, the RAM® Tough-Track™ is already compatible with a wide variety of RAM® bases and components. The options are endless for building the ideal solution for your ATV, boat, car, truck, and much more. 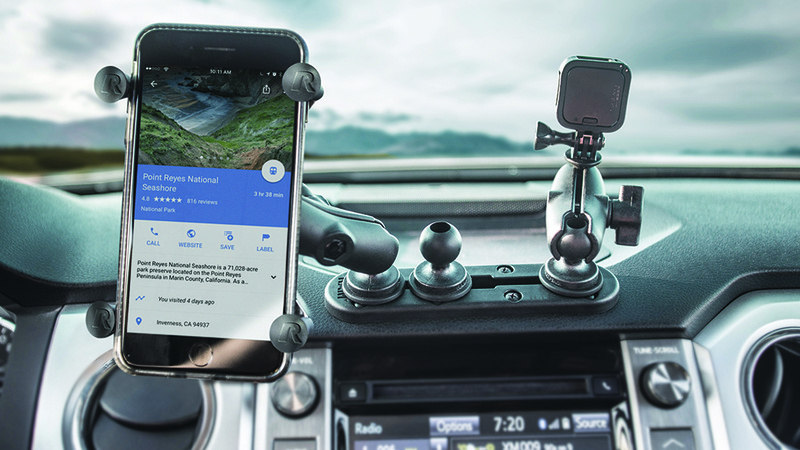 Mounting devices like action cameras, fishing rods, phones, and tablets just got even easier with these three track mounting systems – available in several different lengths. Check out all the features below. Editor’s Note: This post was originally published in March 2017 and has been updated for accuracy, freshness and comprehensiveness.